All items should be free of rocks and dirt. 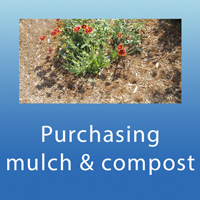 If materials are brought to the facility in bags, the bags must be emptied to be placed in the compost area. 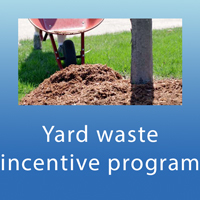 Commercial Landscaping and Lawn Service Companies will be required to pay a $15.00 fee per load for all grass clippings brought to the compost yard from July 1st through October 31st. Residential customers bringing their own grass clippings do not have to pay the fee. 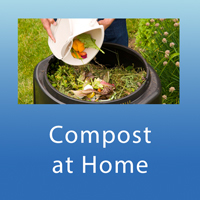 The compost yard is part of the regional solid waste facility (1886 Station Rd, Casper, WY 82609). Saturdays 7:30 a.m. to 4:00 p.m. The facility may have reduced hours or be closed on certain holidays.